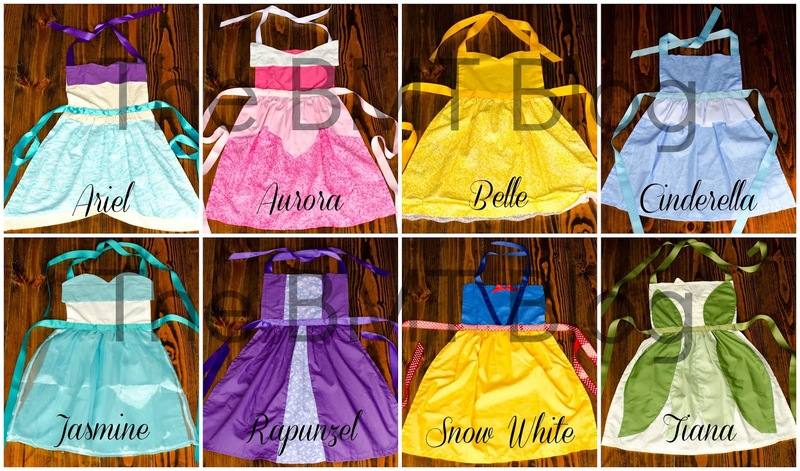 Blessings, Miracles, &Thoughts in Between: Made by Mimi: Disney Princess dress-up aprons! UPDATE: DUE TO DEMAND, MIMI IS NO LONGER TAKING ORDERS. IF YOU ARE INTERESTED IN BEING PLACED ON A WAIT LIST, PLEASE SEND YOUR INFORMATION TO THE EMAIL ADDRESS LISTED BELOW. 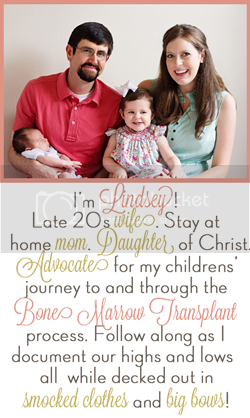 YOU WILL BE NOTIFIED, AND INVOICED, AS SOON AS YOU ARE MOVED OFF OF THE WAIT LIST. MIMI WILL OPEN ORDERING UP AGAIN AS SOON AS SHE IS CAUGHT UP! A few months ago I posted a picture on FB and IG of the amazing princess aprons my oh so creative momma made for Kate's birthday. People went nuts! 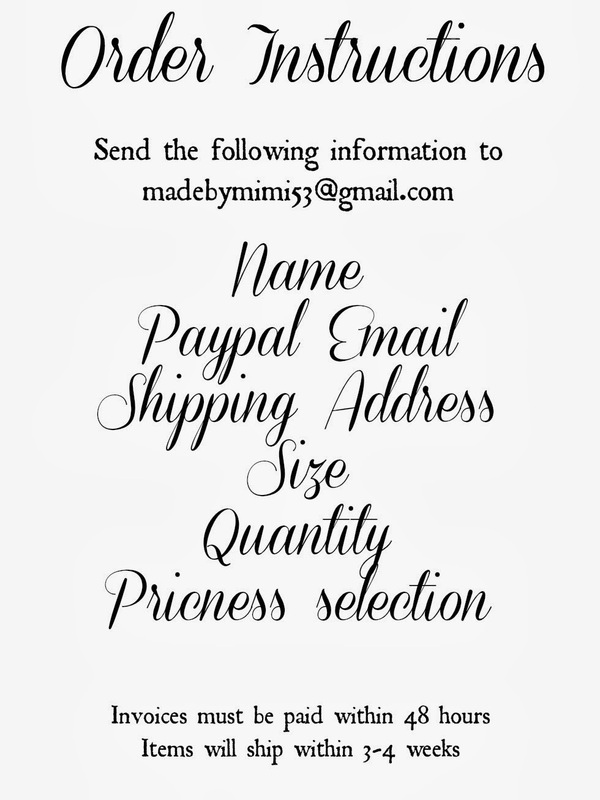 Like over 100 people asking how to order! I quickly told my mom she was a creative genius and needed to think about selling her one of a kind creations! Well my friends, the time is NOW! Mimi (my mom) is in business! Pictures, details, pricing, and order instructions are below! These aprons are so much fun for little girls! Kate isn't a big fan of dress up clothes right now because she says most of them are itchy. But these aprons? She is obsessed and wears them non-stop. In the past two weeks I've taken Ariel and Cinderella to the park! Happy shopping ladies - these would be the perfect Christmas or birthday gift! Or a just for fun pressie! No matter what the occasion, I promise you your princess NEEDS a few, or all, of these precious dress up aprons! 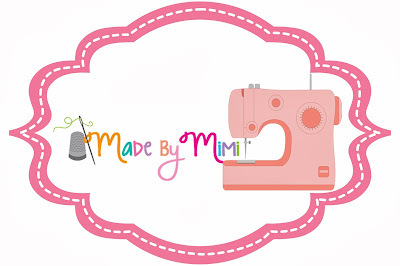 Amazing logo created by the talented That's So Cute Shop! Adorable! Wish you had bigger sizes! My daughter wears a 6/7.